September | 2010 | They point the finger at me.. again! 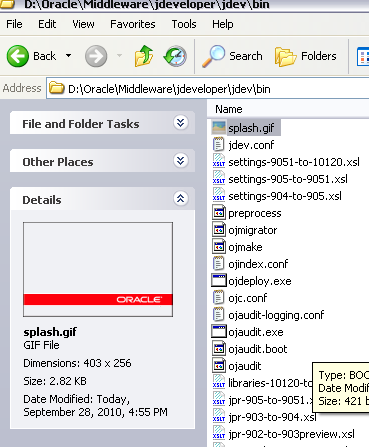 This entry was posted in ADF, JDeveloper and tagged folder, jdev, JDeveloper, system, system folder, windows on September 28, 2010 by vtkrishn. 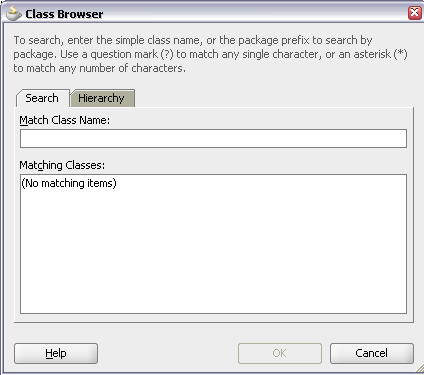 Ever wonder how to get access to restricted application or options in windows. Here in this post I am going to explain the utility provided by microsoft for administrators to enforce restrictions easily. 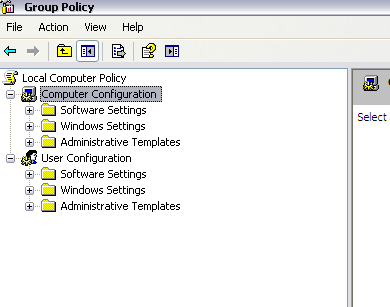 How to run Group Policy? Where all the information’s are stored? 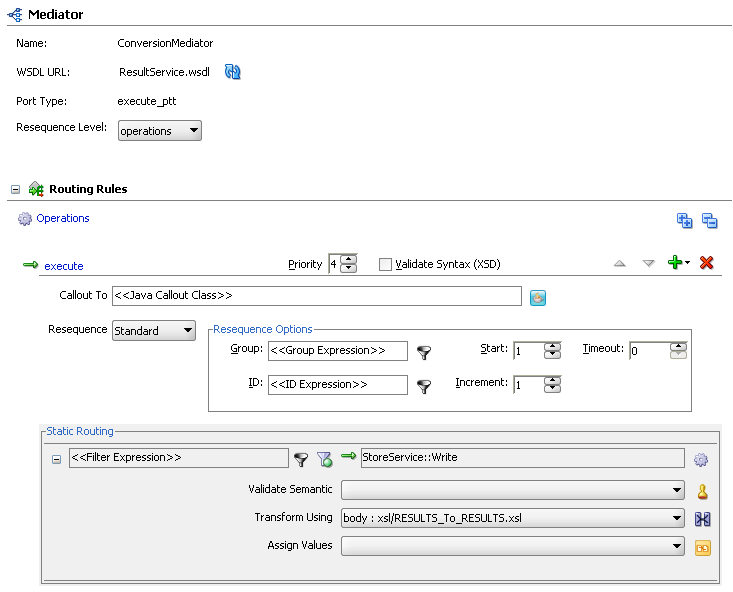 All the information that is edited from group policy editor will affect registry editor directly. 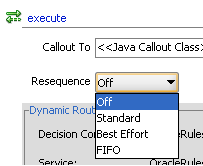 Click ‘Enable’ and then press ok. 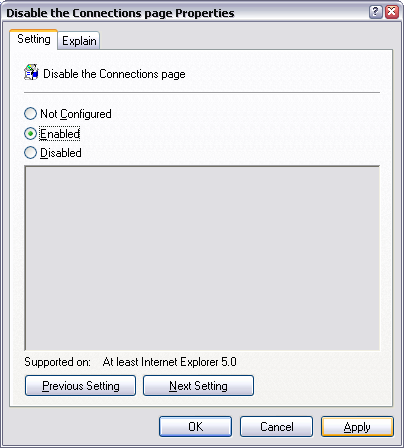 This entry was posted in Windows and tagged administration, configure, connection tab in ie, disable connection, editor, gpedit, gpedit.msc, group policy, ie, internet explorer, options, policy, policy editor, regedit, registry, secpol.msc, tools, tweaks, windows, windows policy, windows tweaks, winodows registry, xp on September 22, 2010 by vtkrishn.